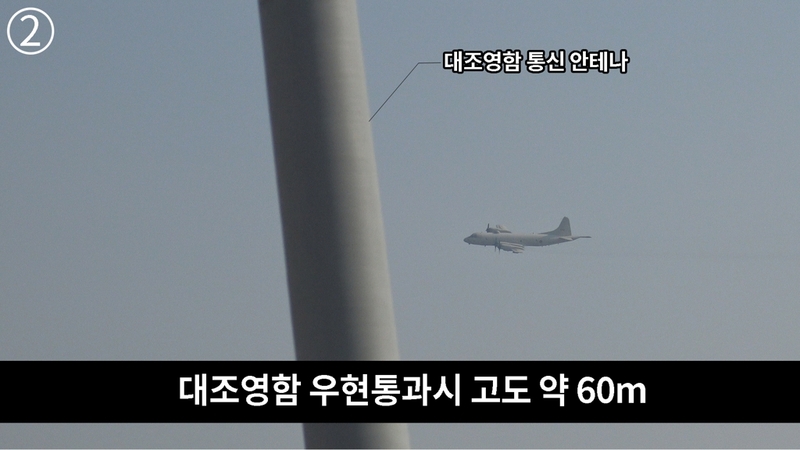 SEOUL, Jan. 24 (Yonhap) -- South Korea's military on Thursday released five photos captured from two videos of a Japanese warplane's "threatening" low-altitude flyby close to its destroyer a day earlier. 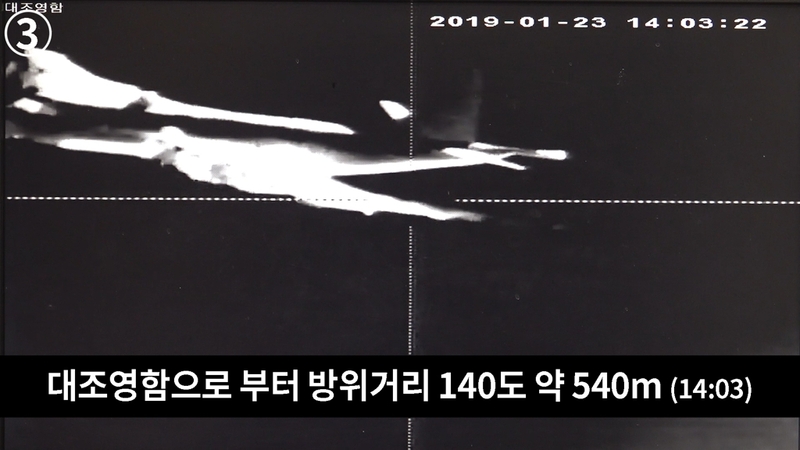 The Korean Navy filmed what it called Japan's "provocative" flight with an infrared camera and handheld camcorder on the destroyer during the incident that sharply heightened tensions between the neighbors. 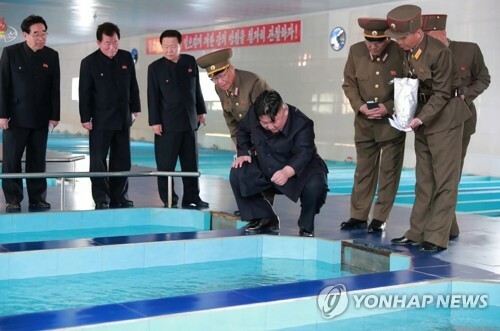 Seoul initially mulled releasing the videos but decided later to disclose just still photos, apparently in line with its stance to "act with restraint." One photo from the camcorder showed the Japanese plane passing over the starboard side of the destroyer at an altitude of around 60 meters. Another photo from the infrared camera showed the plane flying just 540 meters away from the destroyer. 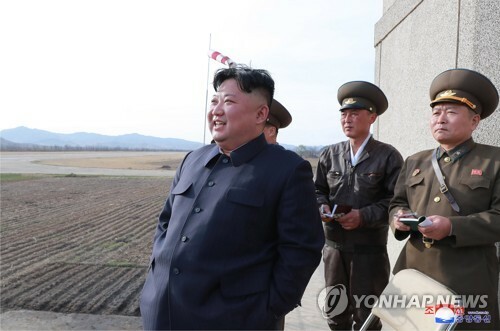 The Korean military has condemned the latest incident, warning that should such a case be repeated again, it will "strongly" respond in line with its rules of conduct. Foreign Minister Kang Kyung-wha also voiced regrets over the flyby during her talks with Japanese counterpart Taro Kono on the sidelines of the World Economic Forum in Davos, Switzerland on Wednesday. The latest flyby is just the third of its kind this month alone. Japan's military aircraft flew close to Korea's 7,600-ton Yulgok YiYi destroyer last Friday and 4,500-ton Nojeokbong landing ship on Tuesday. Japanese Defense Minister Takeshi Iwaya rejected Seoul's claim, saying the Maritime Self-Defense Force "properly" operated its plane "in line with international law." During a press briefing, Tokyo's Chief Cabinet Secretary Yoshihide Suga simply noted the importance of communication between the two neighbors. 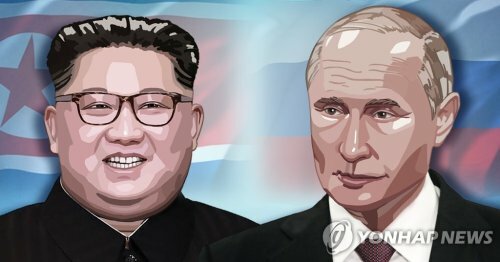 Some observers here raised the possibility that Japan might have deliberately carried out such a flight to cause the Korean Navy to use a weapons tracking radar to build a case against Seoul. The Korean military is considering strengthening the "intensity" of warnings against what it calls an intimidating flight and other measures. 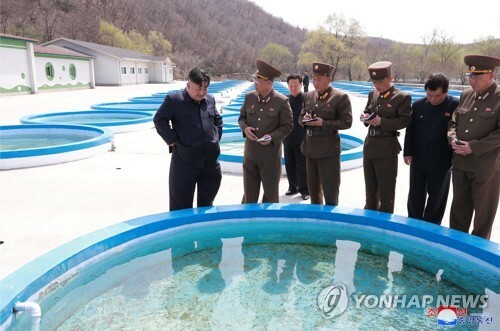 It refused to elaborate on its operational plans. 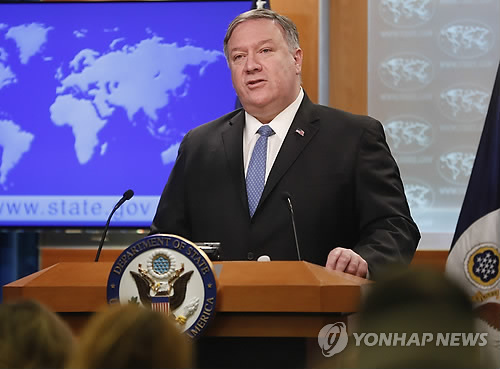 It could consider issuing stronger-worded statements in the warning or deploying its nearby patrol aircraft in case of another close-range flyby by Japan, a source said. 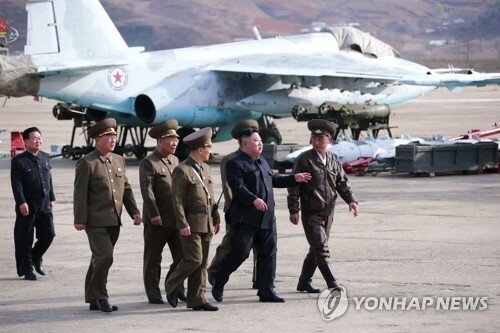 "We are fleshing out procedures to respond to a threatening close-range flight to our warship," Seoul's Joint Chiefs of Staff said in a text message sent to reporters. "We cannot confirm details on our operations and call for your understanding," it added. Seoul and Tokyo have already been in a monthlong spat over a South Korean warship's radar operation for a humanitarian mission to rescue a North Korean warship in distress on Dec. 20. Tokyo claimed that a South Korean destroyer locked its fire-control radar on its patrol aircraft.